King James Bible Offline - If you are searching for scriptures and Bible verses, KJV Bible offline is always available. 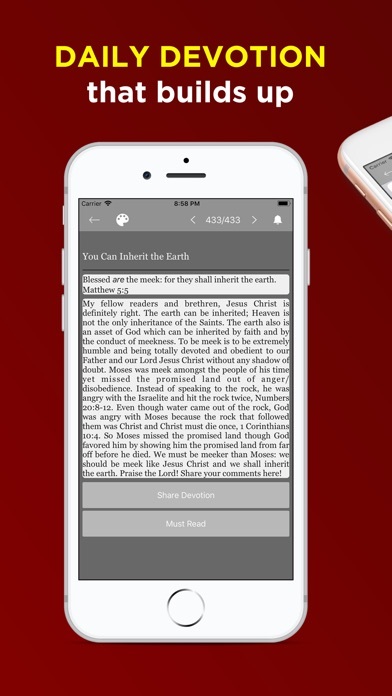 The King James Bible - KJV Bible app is a tool for studying the Word of God. 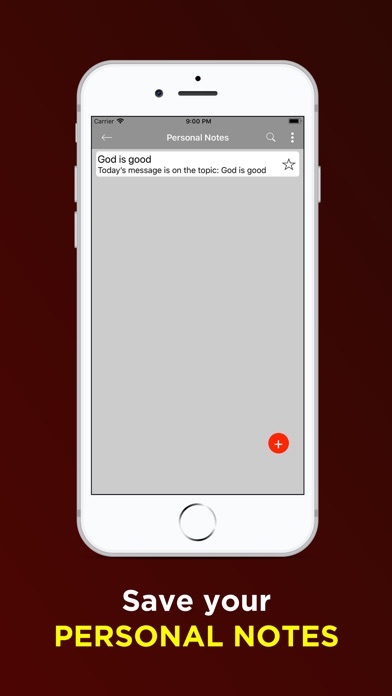 You may just want to read a verse or two daily as a way to focus your thoughts on God in the Holy Bible Offline or King James Bible App. Choose a daily Bible verse, daily devotion and daily Bible chapter reading from King James Bible offline. This Holy Bible is good for study, memory verses, personal devotion and also on the road you can listen to the Audio Bible play. KJV Bible Offline - King James Bible is known to be one of the most accurate versions of the Holy Bible available today. King James Verse can be used for daily devotion. The student of the Word has a KJV Bible offline or offline Bible or scriptures to use during a few minutes to grow spiritually. Some people choose to spend time in meditation as a way to reduce stress during the work day. 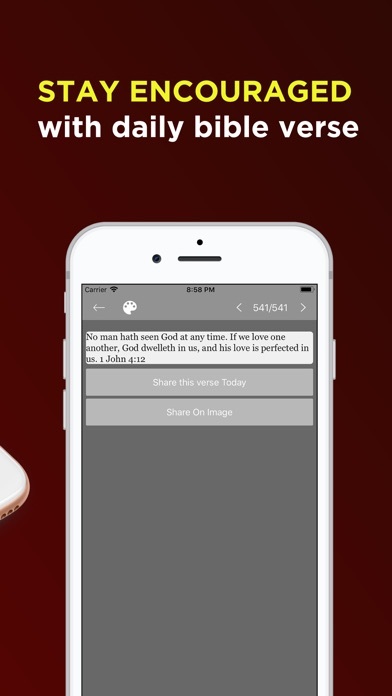 A daily Bible verse from the King James version (KJV offline) can be read and considered individually or as part of a group session. 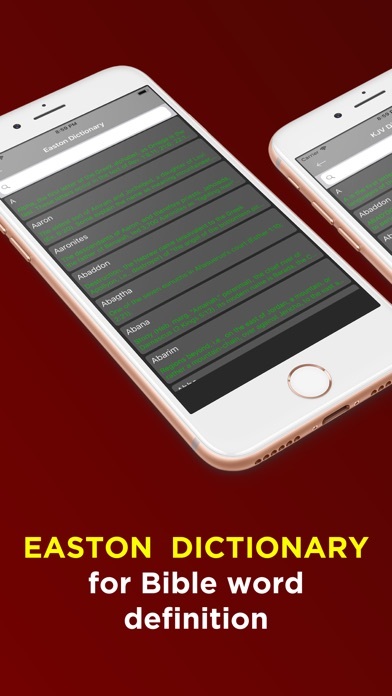 During church service you can read along with the pastor and also share the word of the day. Daily Bible verses that comes to your phone everyday is to inspire you and to help you start your day on a high note. God's word from King James - KJV Bible is all you need. This King James Bible offline gives you all you need in order to have a great day in Christ. 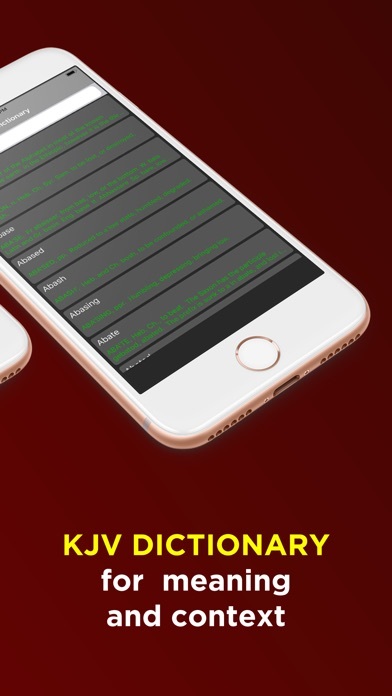 The KJV Bible offline application comes can be helpful during Bible study times, reading times and even sermon times. For example, when listening to a study, speaker or sermon or pastor, you may have questions about something that was said. 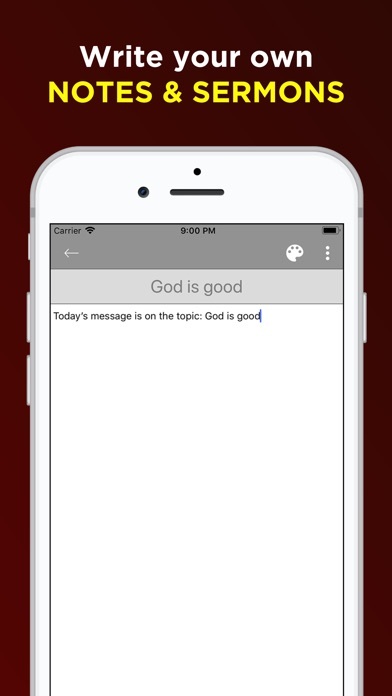 The Bible app allows for extensive note taking when you have Bible questions. Preparation for a speaking presentation on spiritual manners can be done using only your cellphone as a reference. The note-taking feature in KJV Bible offline can work as a chain of references. Another helpful tool that comes with the Holy Bible app is the bookmark. Reading the Bible offline is a positive way to uplift your spirits and to keep your mind fixed on spiritual matters. When you only have a few minutes to read King James Bible audio, you don't want to spend time trying to find the location where you last read. 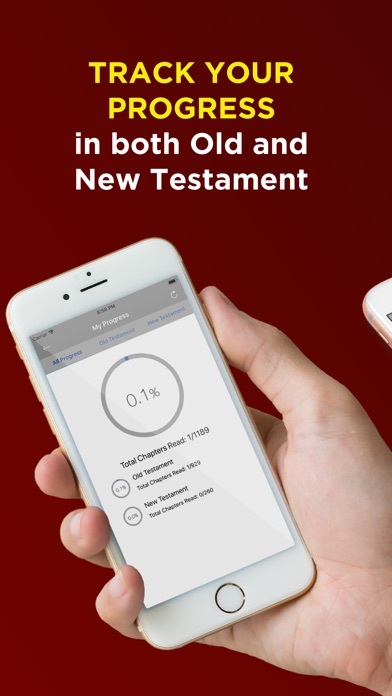 Placing a bookmark at the end of each reading session, helps to keep your reading sessions organized in the King James Audio Bible app. 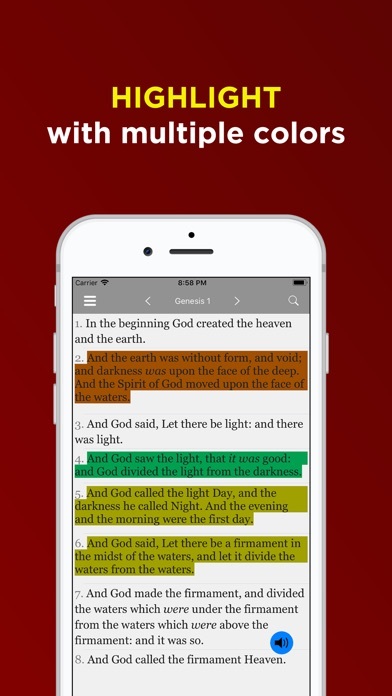 Highlighting verses in this Bible King James Offline is easy. You might want to consider highlighting verses about comfort in grief, or texts on love. Some people highlight verses which they have memorized from Holy Bible offline app. 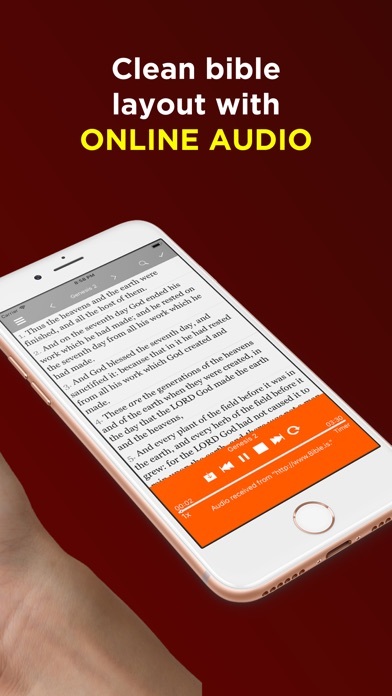 Audio feature in Bible KJV also helps you to listen to the Bible on the move. We don't always have the time to sit and read the text. Simply connect to internet or 3g and click on the audio icon and let the Bible Offline read to you. Holy Bible app has continuous play and there is nothing to worry about as you listen and go about your day to day activity. A quick and easy search feature in King James Version  is another tool which is helpful for students of the Word. A word of phrase can be entered in order to find the exact reference. Citing a text during a study session is a validation of a point of view, or may be the means to change the held belief. Create your own Bible verses with images you love and share on social media like facebook, twitter, whatsapp, instagram.